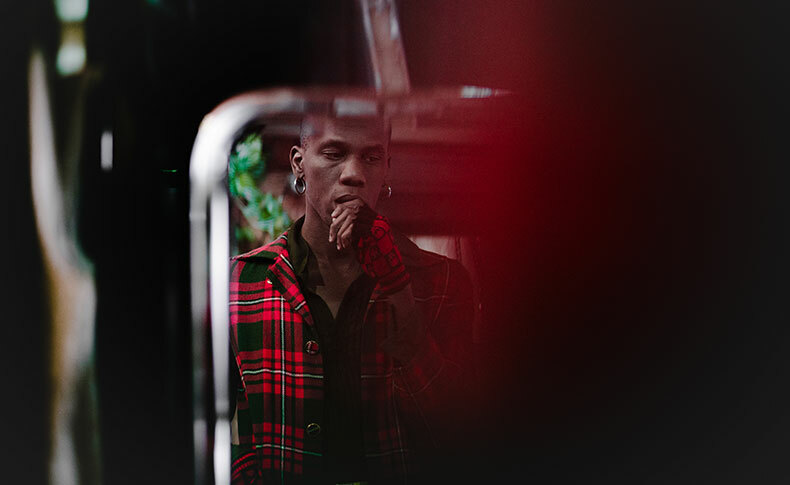 Yves Tumor is one of the most mysterious and gripping experimental musicians to emerge in recent memory. Watch his new video for 'Broke In' below, from his latest 'Serpent Music' LP. In an interview with Dazed, the musician described the track as "a screenplay based around biohacking and cloning, and feeling trapped." The video was directed by Berlin-based Sam Dye and Bliss Resting: "Oxhy was completely buried in the dirt, with only his eyes and mouth in the frame (...) We put him through so much, it’s fantastic to have such dedicated people to work with." Read more via Dazed.